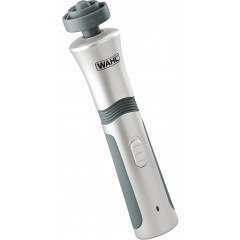 Enjoy a soothing, relaxing massage or a deeper, more intense massage experience with the Wahl Refresh Full Size Massager. The flexible neck adapts to the contours of your body for an extremely comfortable massage experience. 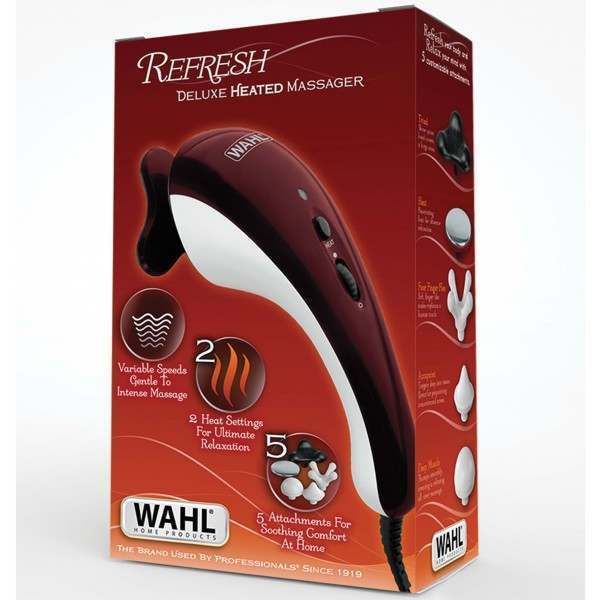 The Wahl Deluxe Heated Massager offers all the benefits of a traditional vibrating massage plus the advantage of two soothing heat settings for ultimate pampering and relaxation. Heat penetrates the soft tissue and muscles to soothe and relax better than vibration massage alone. The variable speed dial offers true versatility allowing you to adjust the massage intensity exactly to your preference. Going from low for gentle, soothing relief right through to high for a more intense deep tissue massage. 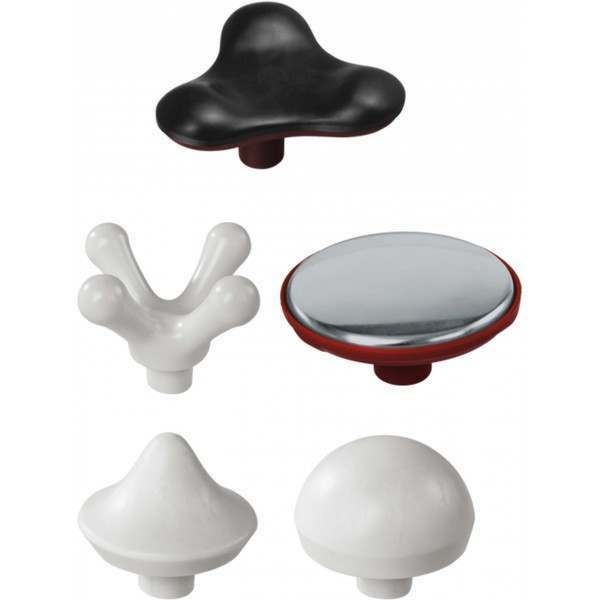 Comes complete with a wide selection of five different massager attachments which are easily interchanged, each designed to target a different area of the body or deliver a different massage experience. The patented Four Finger Flex attachment is specially designed to replicate the human touch offering a 'hands on' feel massage. Heat attachment provides penetrating heat for a soothing, comforting experience and to relax tired muscles. The Triad three point head attachment is perfect for covering larger areas of the body, delivering a gentle, soothing massage. Deep Muscle attachment provides a deep tissue, percussion style massage designed to reach tired muscles. Accupoint attachment lets you apply deep, pinpoint massage action to a targeted area. Kit includes soft touch storage pouch to ensure safe keeping of all your attachments.